It Is OK and Nothing Is Wrong With YOU If a 12-Step Program Does Not Work For You. 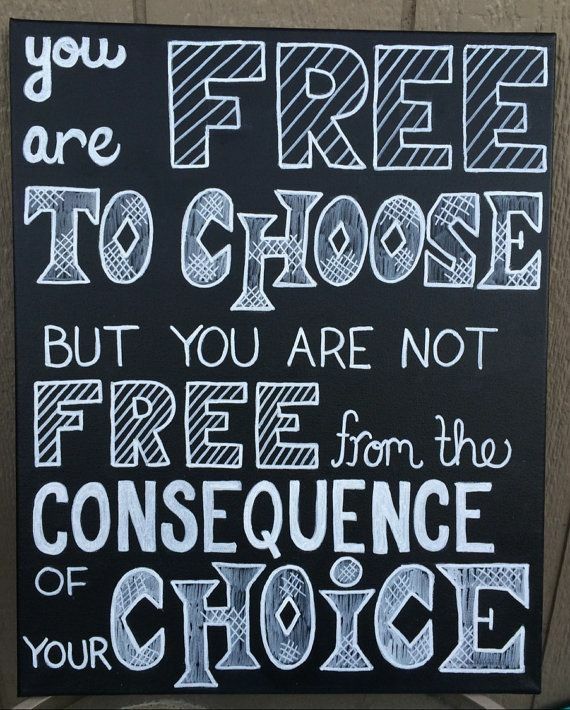 It’s Why We Have “Choices Of What Works For Us.” | Gambling Recovery Can Start Here. Sharing Hope, Awareness, and Support. This entry was posted in A Recovering Gambler & Authors Thoughts & Ramblings, Family, My Recovery Guest Posts, News around the Web, Recovery & Addiction, Recovery News and tagged 12-step programs, AA NA GA, Alcoholics Anonymous, freedom to choose, Gamblers Anonymous, groups, many choices options to recover, Meetings, pathways, recovery your way, the fix mag, the fix mag my guest feature. Bookmark the permalink. ← ENDURE …By My Dear Friend, Brittany as She Describes 12 Years Maintaining Recovery Eloquently For The Both of Us.